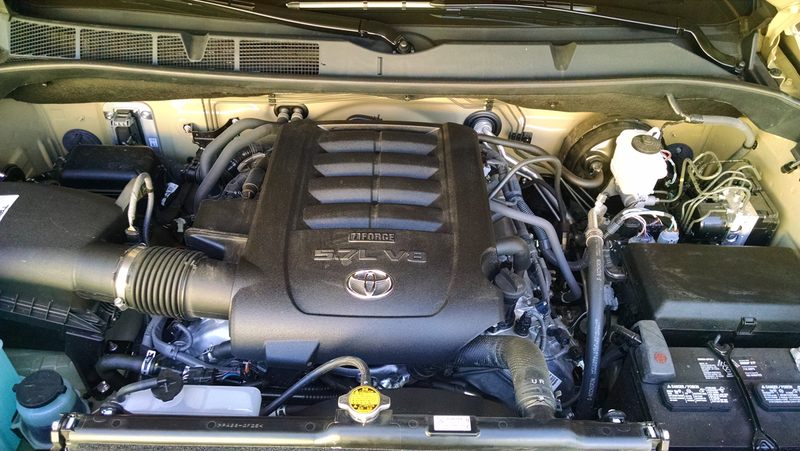 The 5.7-liter V8 engine in the Toyota Tundra pickup known as the 3UR-FE has been around as we see it since 2006 and is manufactured exclusively in Toyota’s Alabama engine plant. 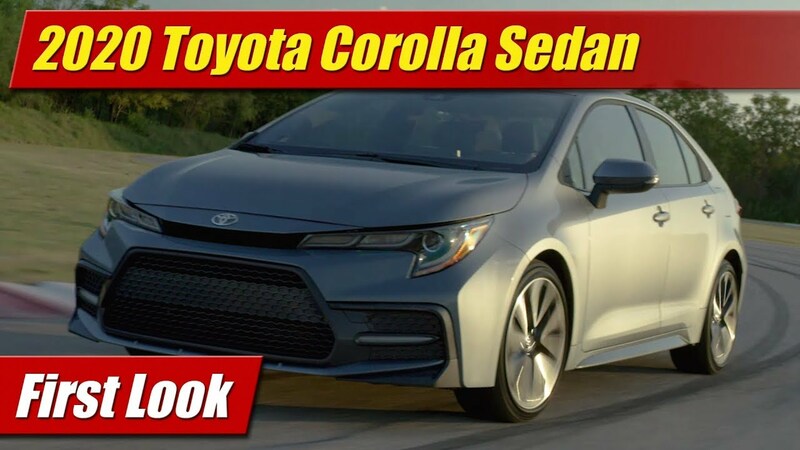 It’s the same engine you’ll find under the hood of the Toyota Land Cruiser and Lexus LX-570, though in those two vehicles it comes now with an eight-speed automatic transmission where here in the Tundra it remains paired to only a six-speed automatic through at least the 2018 model year. 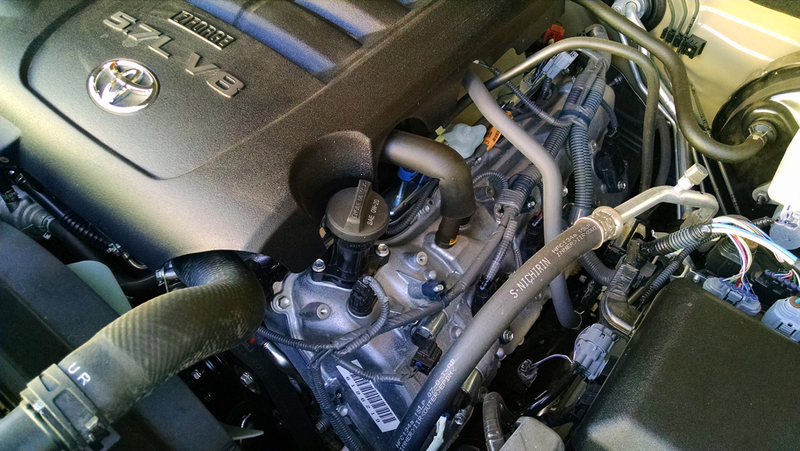 Proven to be a very refined and reliable engine, it produces 381 horsepower and 401 pound-feet of torque. In our Limited 4×4 tester it has an EPA rating of 13 mpg city, 17 mpg highway and 15 mpg combined. In our week of testing we averaged about 13-14 mpg combined. It’s a relatively large engine in its physical size constructed of an aluminum block and sizable dual overhead cam heads with dual variable cam timing driven by a steel timing chain. Given it has been around for some time unchanged, it still makes due with port fuel injection and doesn’t yet offer direct-injection competitors are beginning to have. 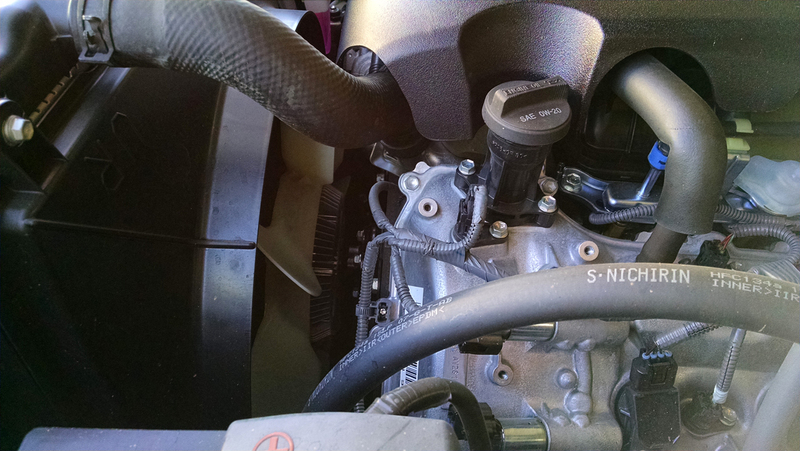 Following the airflow, the intake charge starts at a large filter box on the passenger side and passes through a large single throat throttle body at the front of the engine. 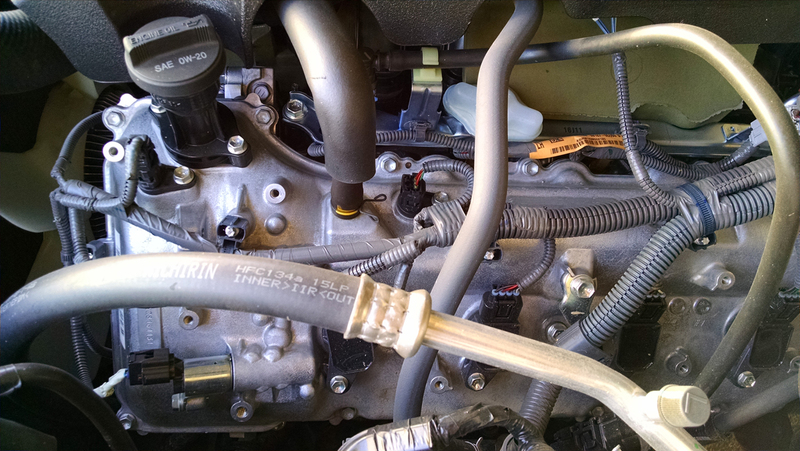 From there it travels through a plastic intake manifold and into the cylinders. After combustion, exhaust exits through tubular stainless steel headers and into 3-way catalytic converters mounted directly to them. The engine compartment itself is pretty spacious in terms of access to most components for servicing in comparison to a few of its peers. 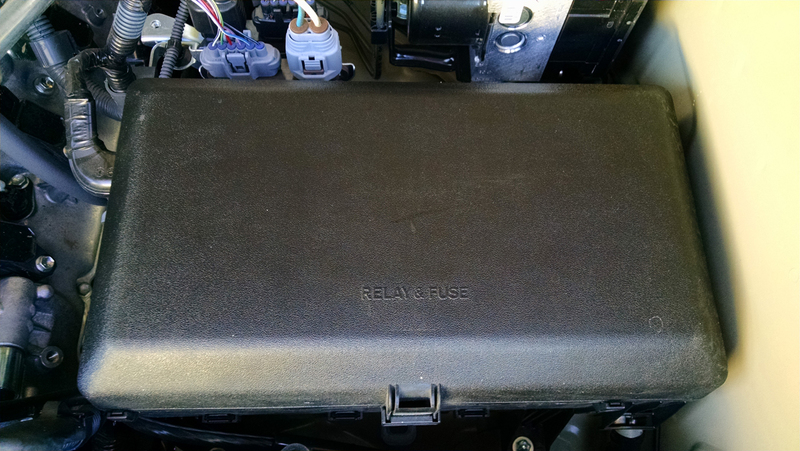 At the passenger side, the air filter box is easy to reach and open. 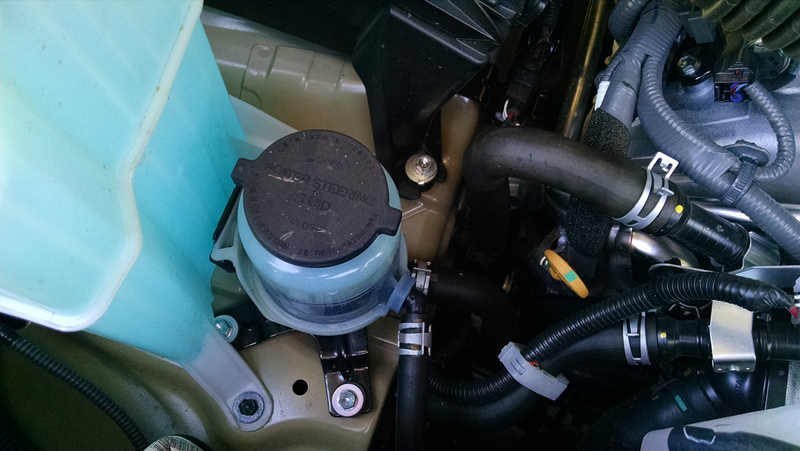 The windshield washer fluid is right up front along with the power steering fluid reservoir as the Tundra still has hydraulic power steering. 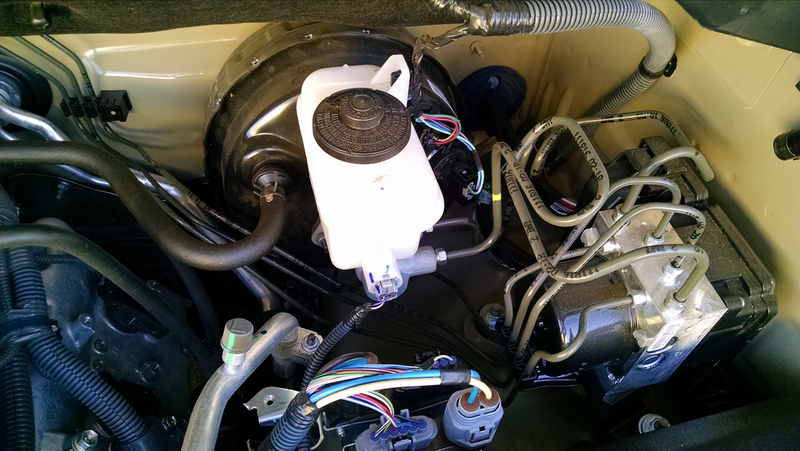 On the driver’s side you will find the brake master cylinder and the fluid reservoir easily accessed. Ahead of it is the main fuse panel that houses most of the common fuses and relays owners will need to access. The battery is just ahead of it, also within easy reach. Looking around the engine compartment reveals a reasonably high level of sound deadening material both in foam blocks found on the engine and on the bottom of the engine cover but also on the bottom of the hood. This is one of the reasons for the Tundra’s quiet demeanor around town and on the highway. Though quiet, one will notice the whoosh of the cooling fan from time time as it remains old school, attached directly to the accessory drive with a clutch instead of using electric fans that more and more vehicles are utilizing today. 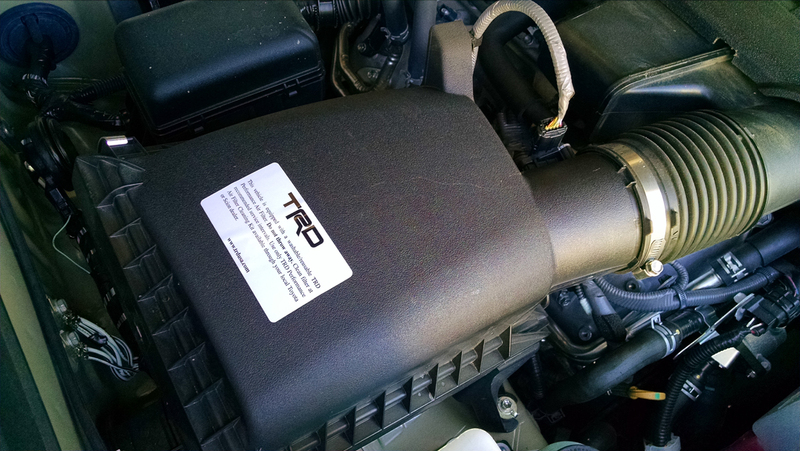 Of note, our Tundra featured an optional TRD performance air filter and TRD dual exhaust, both of which enhanced the sound and the feel of power around town.